WAILUKU, MAUI (HawaiiNewsNow) - On November 4 & 5, 2016, Maui County will hold its largest products show, the annual Made in Maui County Festival, at the Maui Arts & Cultural Center in Kahului. Now in its third year, the event aims to continue its momentum of showcasing hundreds of Made-in-Maui-County products while helping to grow the islands' small businesses. Over 140 product vendors will offer a wide variety of foods, produce, art, crafts, jewelry, fashions, gifts, collectibles and more. Of this total, 40 businesses are new to the event, 16 businesses are from Molokai, and one from Lanai. Additionally, on Saturday, 12 of Maui's popular food trucks will be featured in the Festival's Food Court, offering a myriad of island-inspired menu items. Presented by the County of Maui Mayor's Office of Economic Development and the Maui Chamber of Commerce, the Festival was created to help grow small businesses on the islands of Maui, Molokai and Lanai by providing opportunities for participating vendors to meet with prospective wholesalers and connect with new customers. Since the Festival's inception in 2014, participating vendors reported a cumulative total of over $716,000 in product sales, over 430 in new wholesale accounts and/or orders closed, and gained over 5,500 leads for future sales and/or wholesale accounts which they acquired during the Festival. This year, this November event is anticipated to be bigger and better than ever, according to Festival organizers. 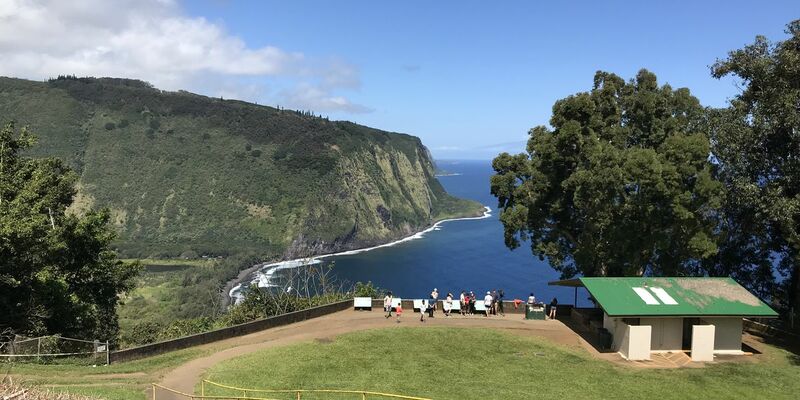 This year's product vendors had to meet certain criteria in order to participate, including having their business based on the islands of Maui, Molokai or Lanai. 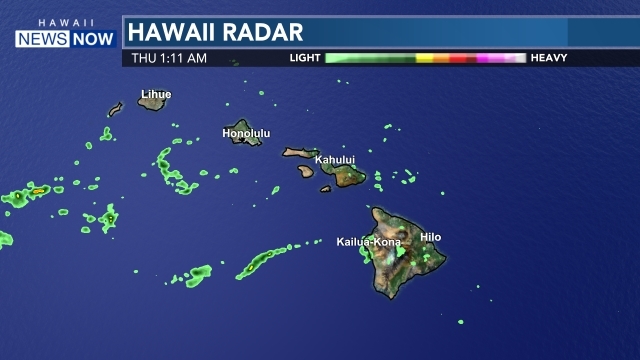 Products being offered for sale also had to be made in Maui County and meet a minimum 51% of their value added in Hawaii. The Festival will kickoff on Friday, November 4 with a special "Shoppers Preview" from 1:30 pm to 6 pm. All attendees will receive a free Festival tote bag. Tickets ($35 per person) are available at the Maui Arts & Cultural Center Box Office, (808) 242-SHOW (7469) or MauiArts.org. On Saturday, November 5, the "Big Festival Day" will be open from 8 am to 4:30 pm. Public admission is $5 at the gate, children 12 and under are free. Saturday's festivities will include product demonstrations, a fashion show, food trucks, and prize drawings. The first 2,000 attendees will also receive a free Festival tote bag. 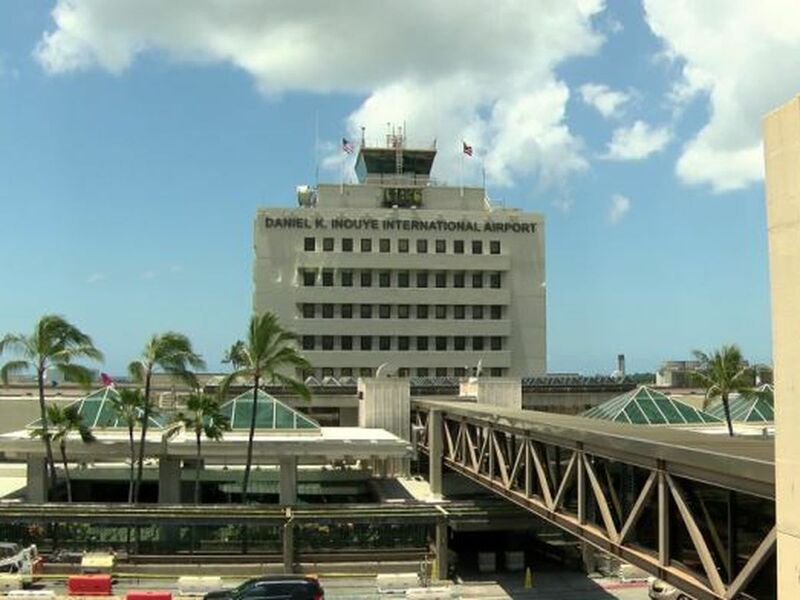 On both days, attendees can also enter Hawaiian Airlines' drawing for a chance to win 120,000 Hawaiian Miles. Event parking is free. 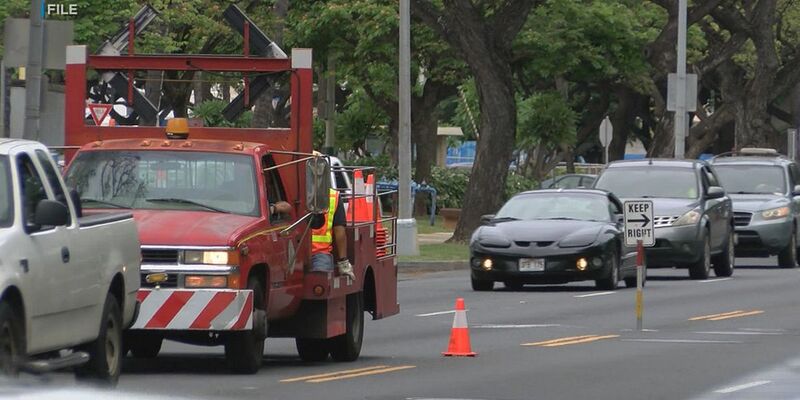 Free shuttle service will also be provided from War Memorial Gymnasium to the Maui Arts & Cultural Center on Saturday. Wholesale buyers interested in attending the "Buyers Preview" on Friday, November 4 may register at www.MadeInMauiCounyFestival.com/Preview. For more information, visit www.MadeInMauiCountyFestival.com, email info@MadeInMauiCountyFestival.com or call (808) 270-7710. For a complete list of 2016 Product Vendors, visit www.MadeInMauiCountyFestival.com/vendors. 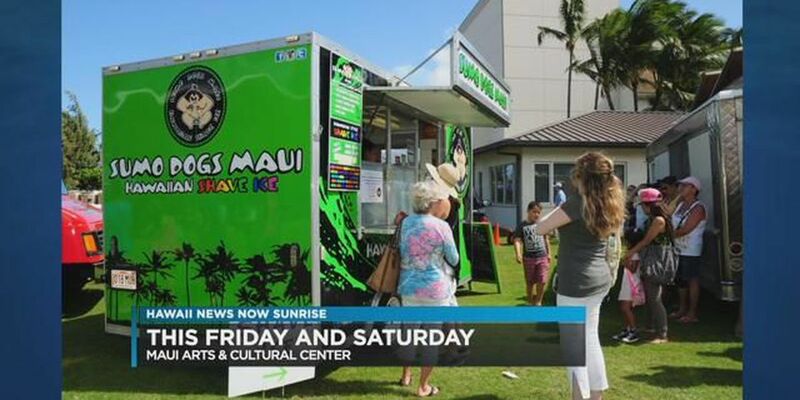 For a list of Food Trucks, visit www.MadeInMauiCountyFestival.com/food-trucks.